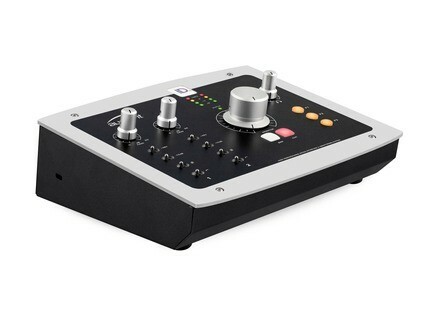 iD22, USB audio interface from Audient. The Audient iD22 interface that made headlines last year at Musikmesse, is now compatible with Mavericks and available at a lower price. 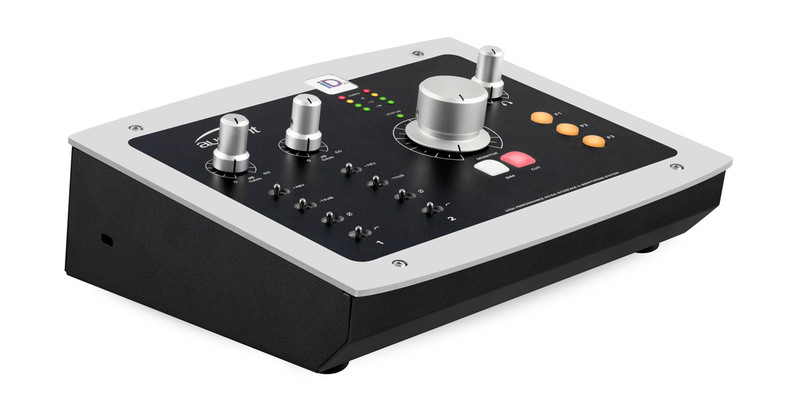 Audient has two good news for us regarding the iD22 audio interface. First, it is fully compatible with the latest Apple Mavericks OS X (10.9) and home studio musicians who thought that the interface was still expensive can now benefit from a new price. In Europe, the iD22 will retail for 461€ incl. VAT. [NAMM] Decibel Eleven DB-11 Loop Expander Decibel Eleven unveils the DB-11 Loop Expander for the NAMM 2014. Cakewalk Sonar X3 Review The year has just begun and, as usual, the new Sonar has arrived with a bunch of new features on the rack. [NAMM] Slate Digital Virtual Microphone System Steven Slate might be the big attraction at the NAMM Show 2014 with its new Virtual Microphone hardware and software system.